My niece asked me if I can do a contemporary Club mix for her website. "Well yes, but it should be in my style!" I said. Here it is! 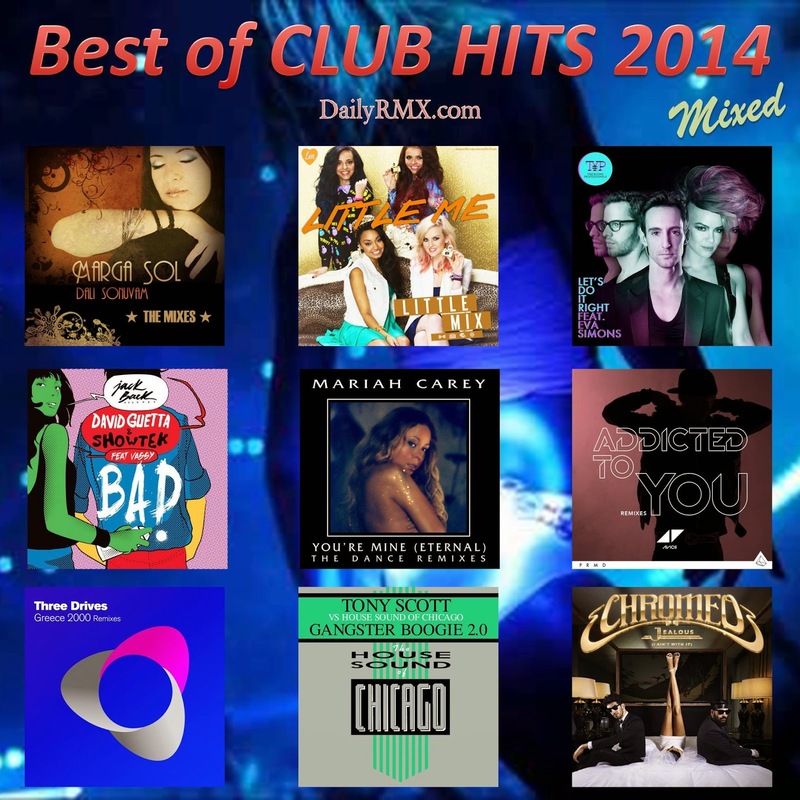 Rehearsed live unedited club mix in Artimix style. (4) some 80's substances embedded. This mix is a Harmonic mix and also a Mood mix.